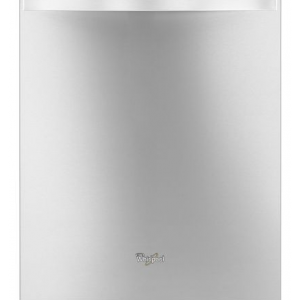 Whirlpool’s 24″ stainless steel dishwasher features an ENERGY STAR rating, 4 wash cycles, and front controls for easy viewing. 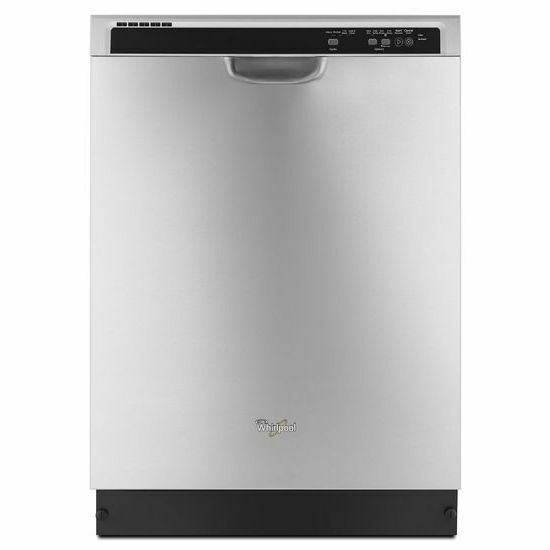 This ENERGY STAR® certified dishwasher from Whirlpool handles all the dishes you can throw at it. It includes an in-door silverware basket to free up bottom rack space. 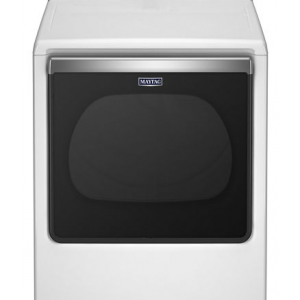 The 1-hour wash cycle cleans plates, pans and glasses in half the time, and cycle memory remembers the last cycle you picked so it’s ready to go with this efficient dishwasher. 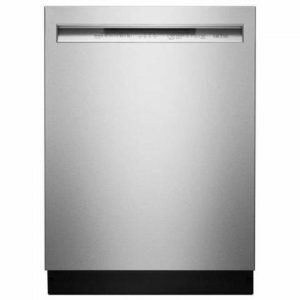 Rest assured that this stainless steel dishwasher will continue to clean the way your family needs it to, because no one has had fewer repairs 20 years in a row. 1-Hour Wash Cycle – Clean dishes in half the time so your plates, pans and glasses are thoroughly cleaned up and taken care of in just an hour. 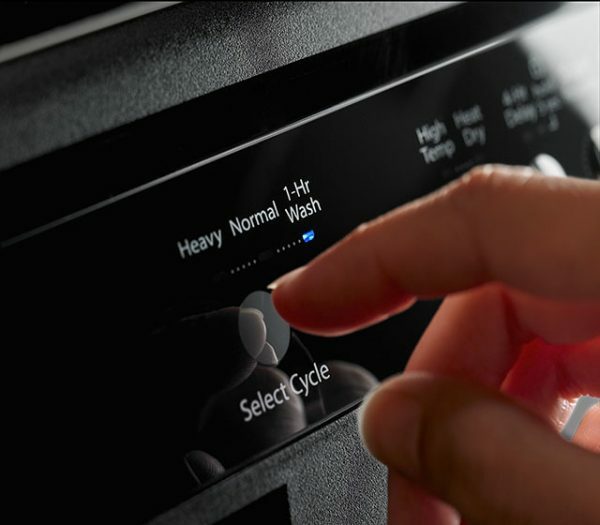 Soil Sensor – Determines how dirty dishes are and adjusts the Normal cycle as needed to make sure dishes come out clean. 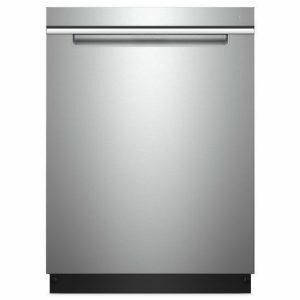 Cycle Memory – Quickly start your dishwasher with one button. It automatically remembers the last cycle you picked so it’s stored and ready to go. 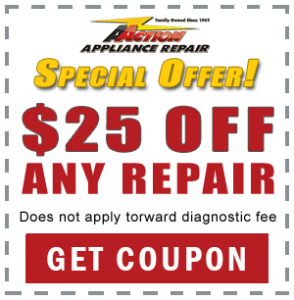 No One Has Fewer Repairs 20 Years in a Row – For 20 years in a row, no other brand has had fewer dishwasher repairs, so you can rest assured it will continue to function the way your family needs it to. In-Door Silverware Basket – Frees up rack space by easily fitting on the front of the lower rack or in the door to make room for more dishes. Normal Cycle – Use for normal amounts of food soil to clean up leftover messes from your day-to-day meals. Heavy Cycle – Take care of heavily-soiled messes and other hard-to-clean dishes without the extra elbow grease by adding extra time to the cycle. 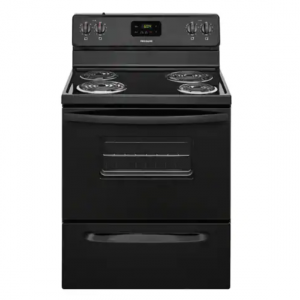 High Temperature Wash Option – Use for normal amounts of food soil to clean up leftover messes from your day-to-day meals. 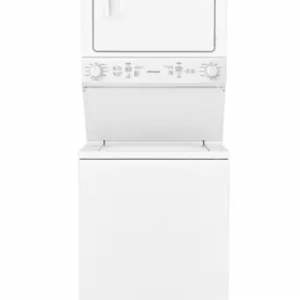 Sani Rinse Option – Use a clean, dry dish straight from the dishwasher thanks to added heat for drying. For optimal drying results, use this option with rinse aid. 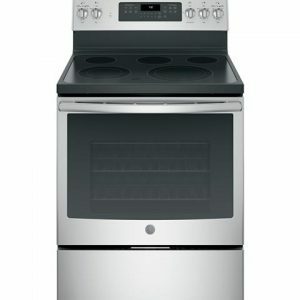 Heated Dry Option – Use a clean, dry dish straight from the dishwasher thanks to added heat for drying. For optimal drying results, use this option with rinse aid. ENERGY STAR® Certified – Exceeds government standards to help conserve natural resources and save money on utility bills.